Star Trek fans are a tricky bunch. Some of them can have very exacting specifications about what a valid entry in their beloved franchise will look like, while others can be a little more casual, preferring to be completely surprised. The current iteration of the franchise led by J.J. Abrams, Roberto Orci, Alex Kurtzman, Bryan Burk and Damon Lindelof has had its polarizing effect on the existing fanbase, while also undeniably bringing thousands -- if not millions -- of new fans into the fold. Because of that very fact, some of the more longtime fans of the series feel that too much of “traditional” Trek has been sacrificed in order to appeal to the masses, and in some cases I think they can have a bit of a point. I qualify myself as an enormous Trek fan, whose favorite series is the original. While it may be said that the original series was not the objective best out of the franchise, it’s still always been my favorite, largely because of the characters as well as the ideas it was pushing forward in one of the most tumultuous times of the 20th century. For an original series fan, though, I’m also relatively young, and as a result I don’t feel like the formula needs to be adhered to with great strictness as long as the characters and their dynamics are largely intact. The current iteration of the franchise has had a fair amount of its detractors, with some validity in how it isn’t “classic” Star Trek. 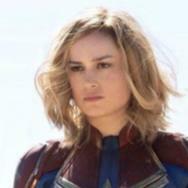 I would argue that this is the exact point of this entire version of the franchise: taking the familiar characters with largely the same set of rules and pushing forward in ways you likely wouldn’t expect (which the destruction of Vulcan and the tweaked presence of Khan likely qualify for). 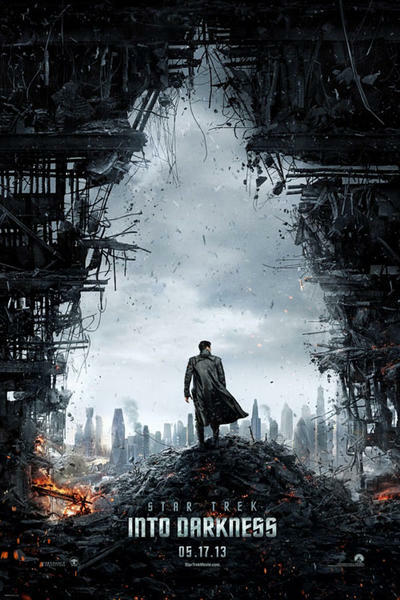 Star Trek Into Darkness left us with a great sense of possibility for where the franchise can go, and it’s frankly somewhere it hasn’t gone for a long time cinematically: into the field of pure exploration. The “five-year mission,” the very type that Captain Kirk and the crew of the original Enterprise were undertaking during the first TV series, is perfectly set up for the third entry in the new franchise. Does that mean there won’t be action? No, absolutely not. Action, though, is something that the Federation flagship is likely to encounter on the fringes of unexplored space. 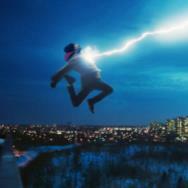 So, what would be great to see in the next film? Let’s take a look at three things we’d like to see in Star Trek 3, which are themselves tied into the very mission statement of the Federation flagship. Had the original series been made more recently, the ways in which they could illustrate the vastness and unpredictability of unexplored space would likely be limitless. In an early first-season episode of Star Trek: The Next Generation, the Federation had mapped only 11% of the entire Milky Way Galaxy, and this is 100 years after Kirk’s time. 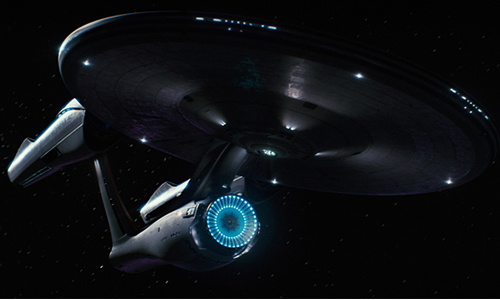 Between the new films’ imaginative production designer, and the types of previously unknown alien races seen in the last couple of films, there is literally nowhere they can’t go in the new film, and no idea that would be too bizarre for the crew of the Enterprise to encounter out in the sheer vastness of space. In the night sky on a clear night, you can see thousands, if not millions of stars. We already know that there are at least 400 billion stars in our galaxy alone, and even if you don’t believe in aliens, you have to admit: the creative possibilities for visiting several life-giving planets on a far-reaching mission of exploration is definitely very potent sci-fi territory, and potentially rich creative material. It’s just up to the Enterprise to take us there. With the vastness of the galaxy and the planets surrounding one of those 400 billion stars also comes the possibility of visiting truly alien cultures, far outside of the sphere of influence from what might be considered “normal” for a human or a Vulcan. Across Star Trek series and films of the past, Federation crews have encountered life on microscopic scales, in enormous creatures, in pure energy, and even through nanites that gained sentience. The value of life and the free expression of culture are always predominant themes in what needs to be preserved by any representative of the Federation, where even a “culture of one” is given as much credence and care as a culture of one billion. 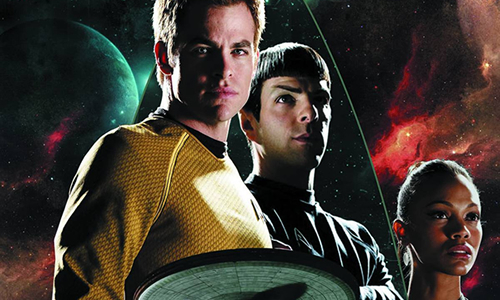 As a result, the preservation of an infinite amount of diverse cultures and forms of life can present very difficult moral choices for the crew of the Enterprise, and it might be a similar moral dilemma encountered on the edges of the final frontier that may help win the new version of the franchise over in the minds of more stubborn fans. 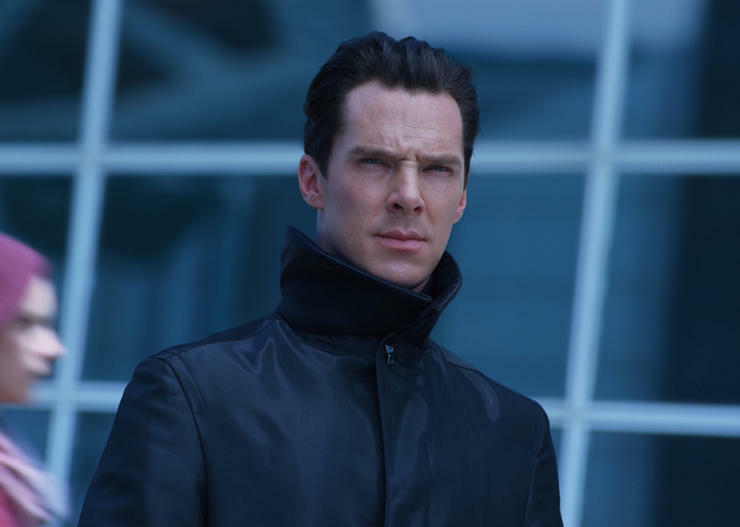 One of the primary complaints I’ve heard about Star Trek Into Darkness is that some fans claim it was too “predictable,” and didn’t go into enough new territory. This is a perception that can easily be overcome in a new film that aims to really dive into the unexplored, because while you can keep motifs from previous Trek stories around, it would be relatively easy to mix those elements together in entirely new ways to give different experiences. One primary way you can do this is the creation of new species, new planets, and new situations. New cultural conflicts and/or misunderstandings (which can also be very funny). 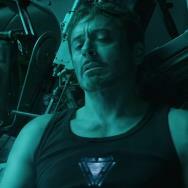 For some fans, going back to the well and dusting off Khan was something akin to a cardinal sin, and while I certainly didn’t feel that way, perhaps the best way to move forward is to leave the old behind to a degree. Does that mean that some old powers can’t be lurking behind a planet waiting to strike the Enterprise? No, I don’t think so. 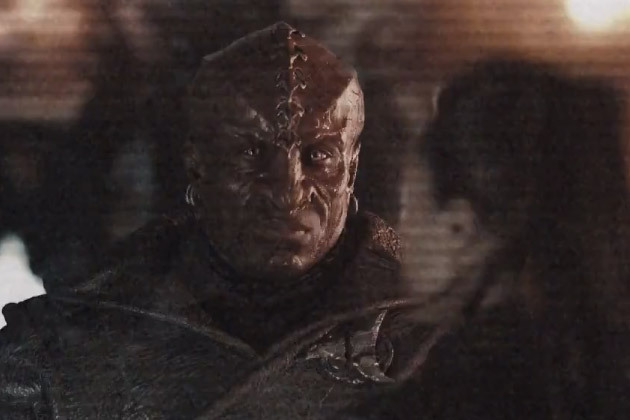 The most potent traditional Star Trek villains, the Klingons, are now in a place where we can actually see them as enemies of the Federation for the first major time since at least 1991. It might be crazy not to capitalize on that, and also pretty cool to see the noble mission of exploration nearly undone by a brand new plot from an old enemy. That enemy hasn’t really been an enemy for a long time in the franchise, and the development of the Klingon culture in later shows and films may help a new film benefit from a more developed, and perhaps more sympathetic interstate conflict. Some fans might cry foul, but if it’s done well enough, I doubt there’s much of a sin there. There’s enough material for allegory to spread onto the Federation versus the Klingons, both historically and through the modern geopolitical climate. 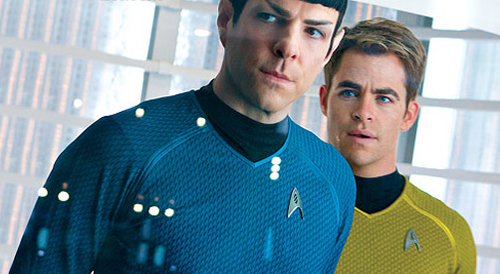 So, that’s just a few thoughts about what might help the next film appeal to a larger group of Trek fans. While I personally really enjoyed Into Darkness, seeing some of these things would only make me enjoy the current series more, and it couldn’t hurt to see some of these concepts implemented while the Enterprise is doing what she truly does best: explore the unknown, and take us along for the ride. It picks up right where the film left off, and illustrates fallout from it, in addition to the publisher’s Countdown to Darkness miniseries as well as the recent video game released by Digital Extremes. It may show some of the beginning few adventures of the Enterprise’s new five-year mission, while also creatively incorporating elements from original series episodes and new stories. The ongoing has consistently been one of my favorite comic book reads since it launched in 2011, and if you’re interested in fallout from the film, it’s literally the comic book to read. You’ll be able to read it either online via ComiXology or at your local comic shop this Wednesday, May 29. That does it this week on the Geek Beat. Be sure to be back in seven days for the next installment. 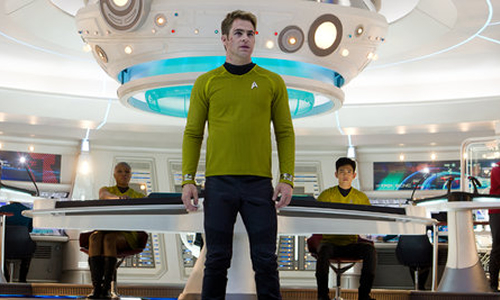 Do you have a demand for the next Star Trek film? Sound off below!